Greetings friends and welcome to the first installment of the Diablo Fan Art Watch for 2014. 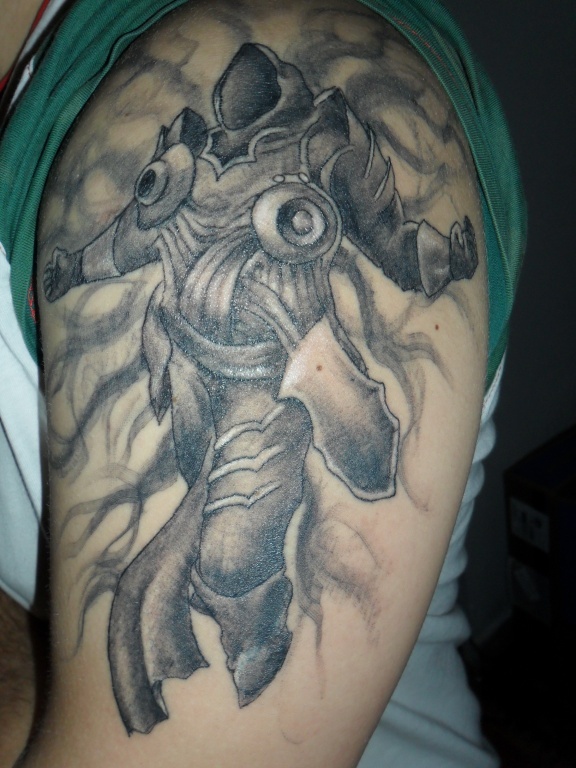 This week we bring you more pieces of tattoo artwork from around the community. 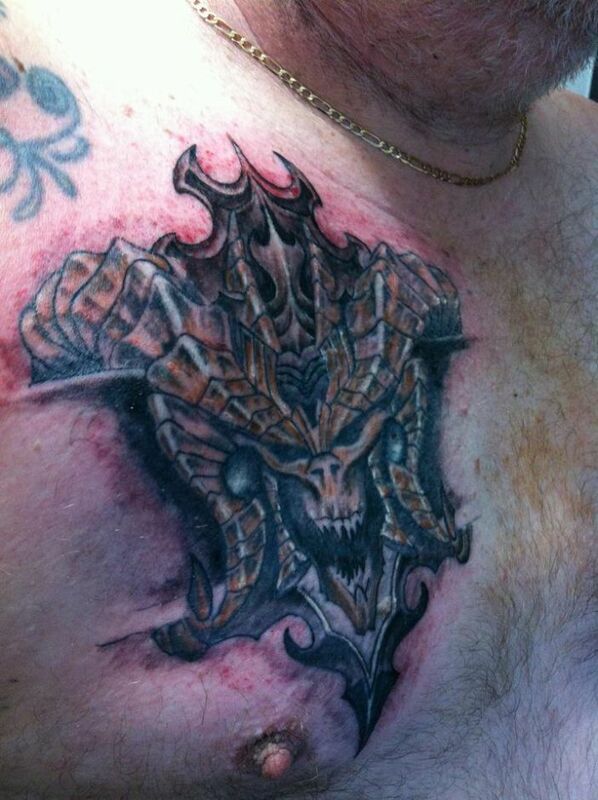 These incredible pieces of body art show off the dedication of the fans for the diablo franchise. 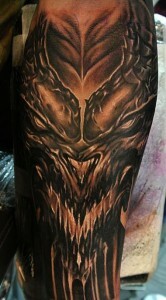 You can see more tattoo artwork here in part I, and part II. 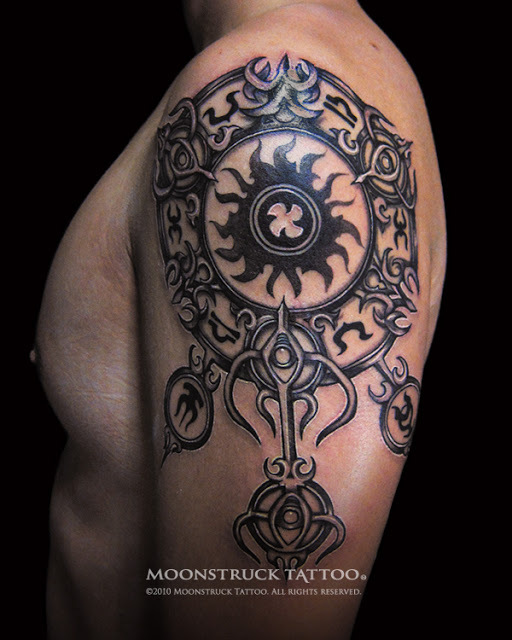 Art by: Garwar, Sir Cobb, Saketattoo Cris, Tetovalas, and Moonstruck. Click the thumbnails to see larger versions of all these images. That’s a lot of great job done. 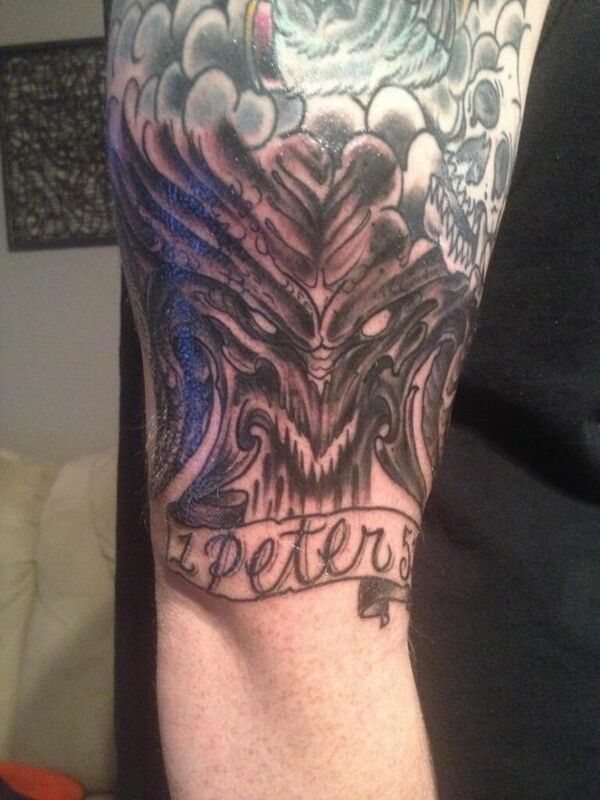 Why not just straight out tatoo the word “disappointment”?